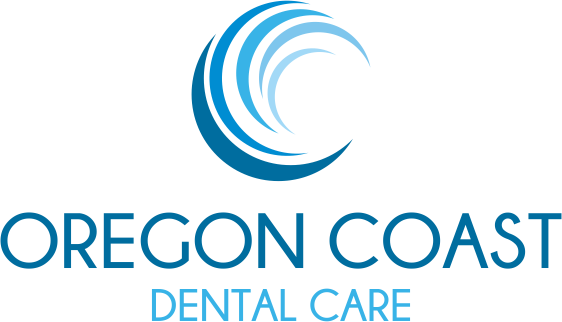 It is our goal at Oregon Coast Dental Care to offer the very best dental care to our patients. 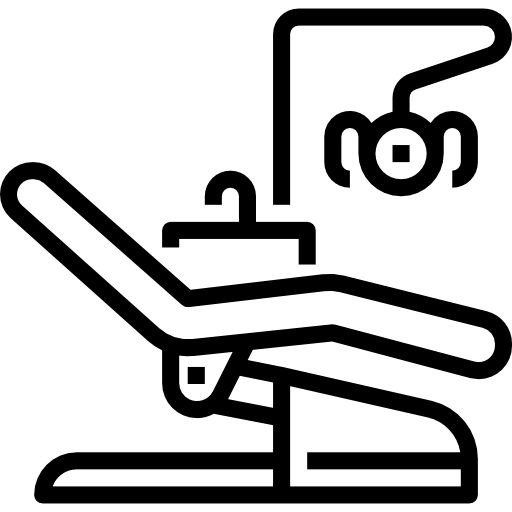 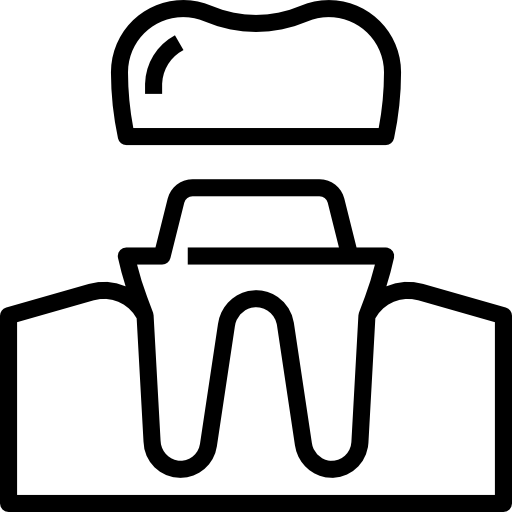 We are dedicated to staying up to date with the latest dental advances. 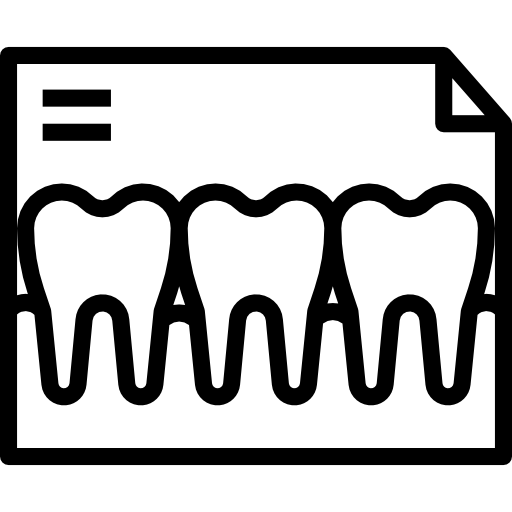 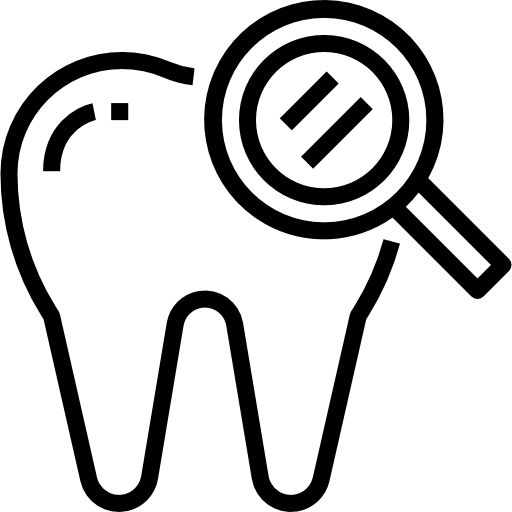 One way we do this is by offering 3-D dental imaging. 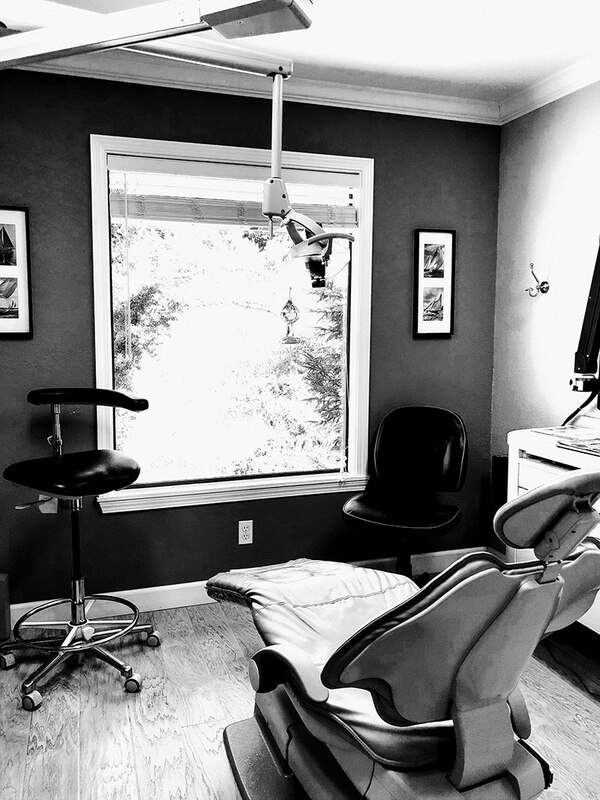 If you have any questions about how we can care for your teeth and mouth, please don’t hesitate to contact us today at (541) 469-3513.